We are asking people to contact the County Commission (to do so please email Dory Roy at droy@ircgov.com and ask her to forward your message to the commissioners) and show up at their meeting Tomorrow (July 17th) and support action to ban the spreading of partially treated human waste (Biosolids) in our County. This problem came into public awareness fairly recently and demands action. Fortunately, the Commissioners have it under discussion Tuesday. 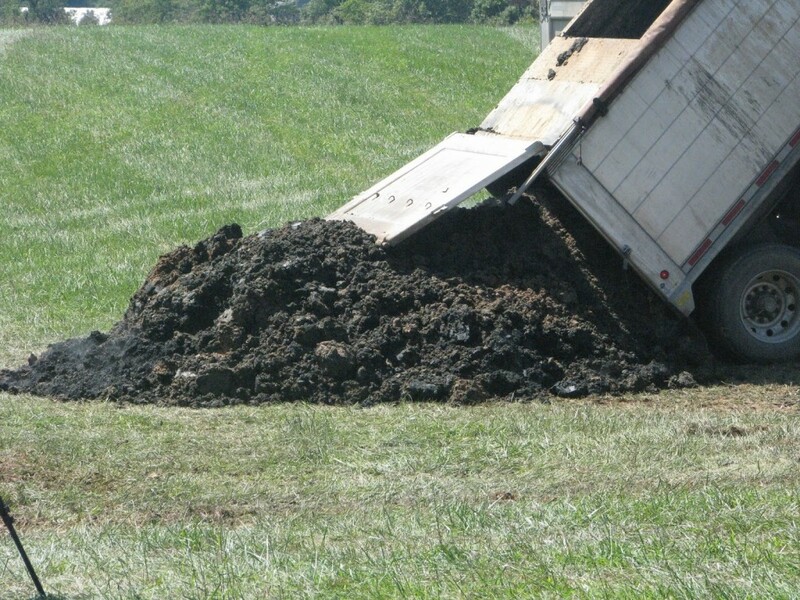 It has been a quiet practice in our County for a few years now to spread partially treated human waste (Biosolids) onto agricultural lands as a form of fertilizer and/or provide assistance to municipalities outside our County with no place to dispose of these Biosolids. The spreading of these Biosolids in our county has been permitted by the Florida Department of Environmental Protection (FDEP). Last year authorities documented a rise in pollution levels in the pristine Blue Cypress Lake in our western county near these agricultural lands. More recently, the dangerous toxin microcystin was identified in this Lake and measured to be on a level that the World Health Organization states is “very highly hazardous”. A few days go the FDEP halted the spreading of these Biosolids at the Pressley Ranch for 180 days so they can thoroughly assess the situation. This Ranch is adjacent to the Lake and a possible connection is under scrutiny. But more needs to be done and that is why your response to this email requesting your action is important. The Commissioners need to know your support of a ban to this practice of spreading Biosolids in our County. It is important to know that not all ranches in our western county are spreading Biosolids and we thank the Corrigan family for having stopped this practice and for reaching out to us. For those following the water problems we have in our precious Lagoon we knew this would be a summer of challenges when the algae blooms started earlier than usual. However, we can no longer politely suggest we face “challenges” because the problems have become acute and now threaten our well-being, in addition to our long-standing economic and recreational benefits. Please take action. Let the County Commissioners know you support a ban either by contacting them via email or by attending the Commission meeting Tuesday, starting at 9 a.m., in the Commission Chambers. Your support on this matter is vital and we thank you.